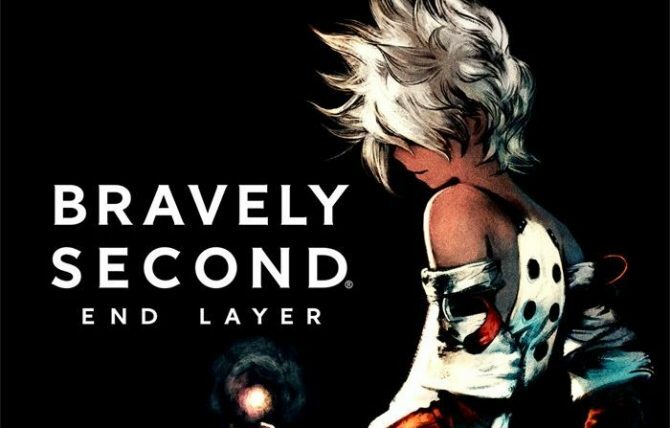 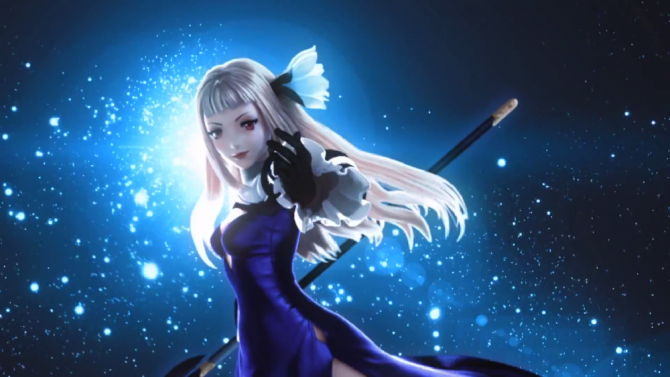 The panel will delve into the development process behind the sequel to the surprise hit, Bravely Default. 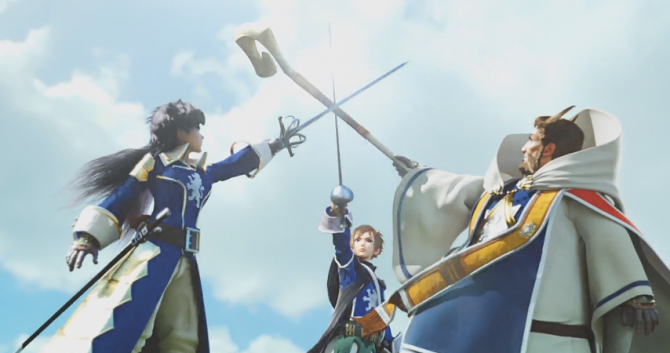 Co-Producer Masashi Takahashi and Localization Senior Translator John Townsend will be attending the panel. 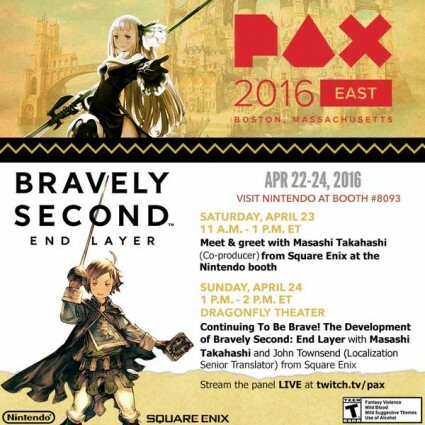 You can also watch the panel love through the official PAX East Twitch TV account here.